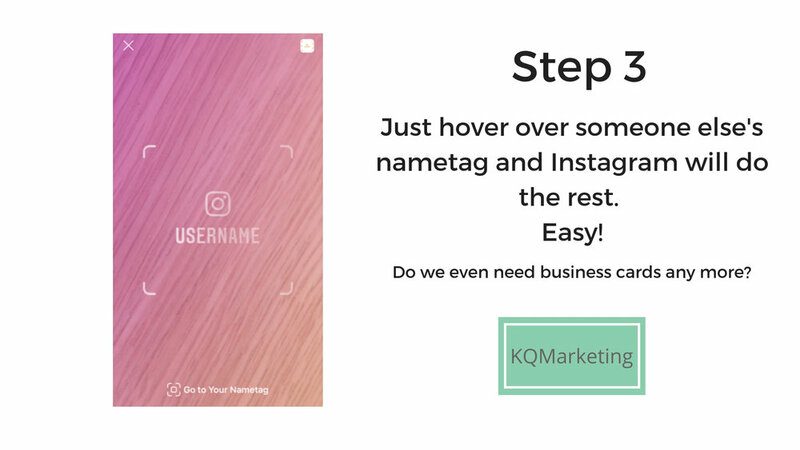 Have you tried the nametag scanning feature on Instagram? 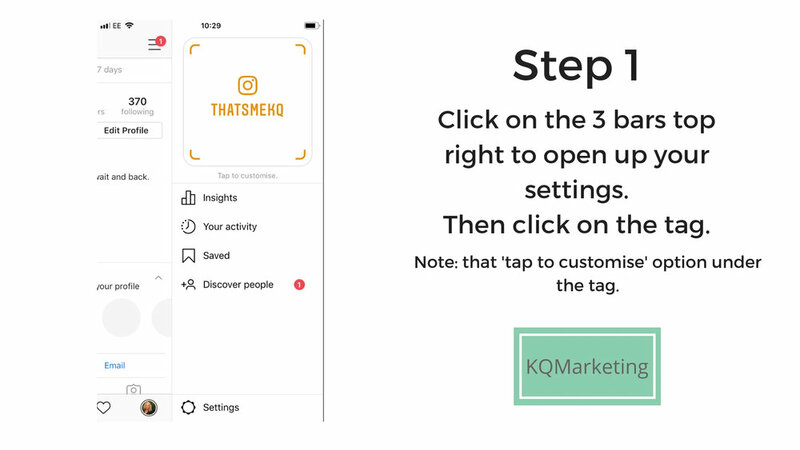 Save time searching for account names by simply scanning them in straight from your phone. Here’s a quick 3-step process to show you how. Facebook test new dating app! Facebook are currently testing out a dating app to rival Tinder, Bumble and all the rest of them. People will be able to create a dating profile separate to their regular profile and potential dates will be recommended based on preferences, interests and so on. No date yet for when this will launch. So, would you use it? "We’re building a feature for dating and relationships within the Facebook app. People already use Facebook to meet new people, and we want to make that experience better. "(from the Facebook blog). Instagram announced this morning that it now has one billion users around the globe! Incredible how this platform has taken off. And with new features added regularly, it can only get better and better. In more news, they also announce IGTV which will be a standalone app showing long form video. Currently, the limit for video on the Instagram app is 60 seconds and only 15 seconds for videos uploaded to or created on their 'Stories' feature.